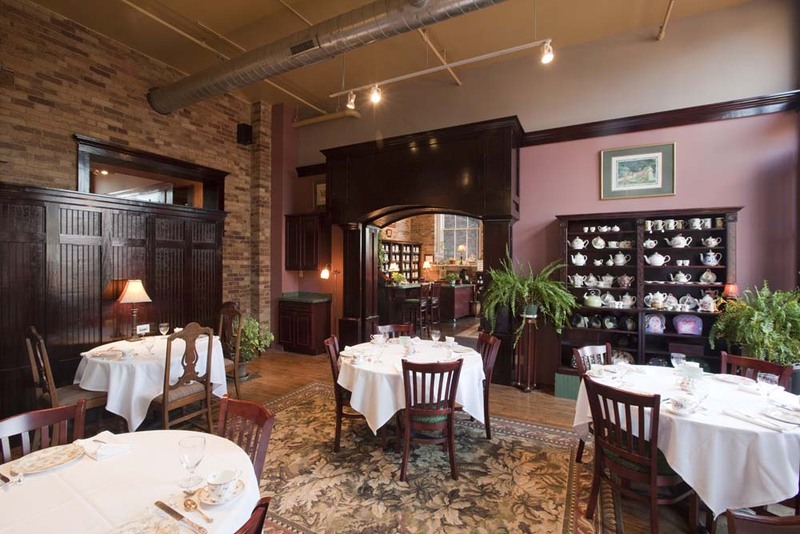 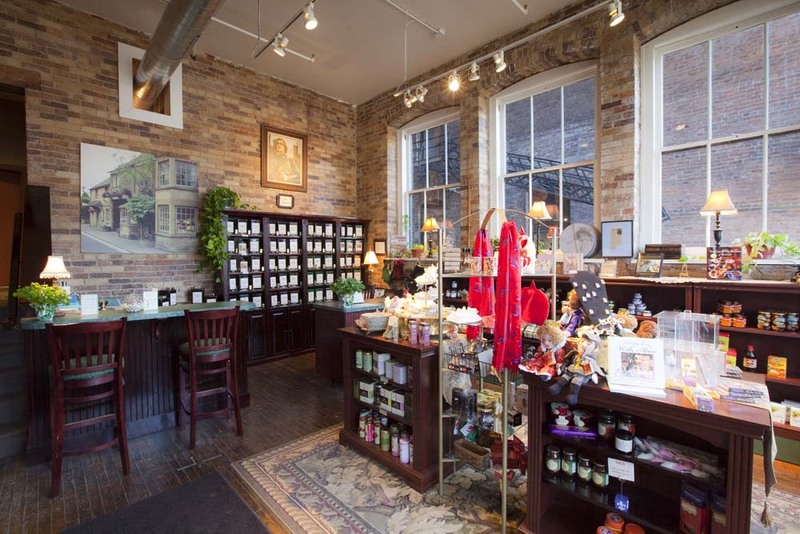 The Basically British Tea Room & Gifts expansion and renovation nearly doubled the space of the downtown retail store to include a tearoom as the business grew its operations. 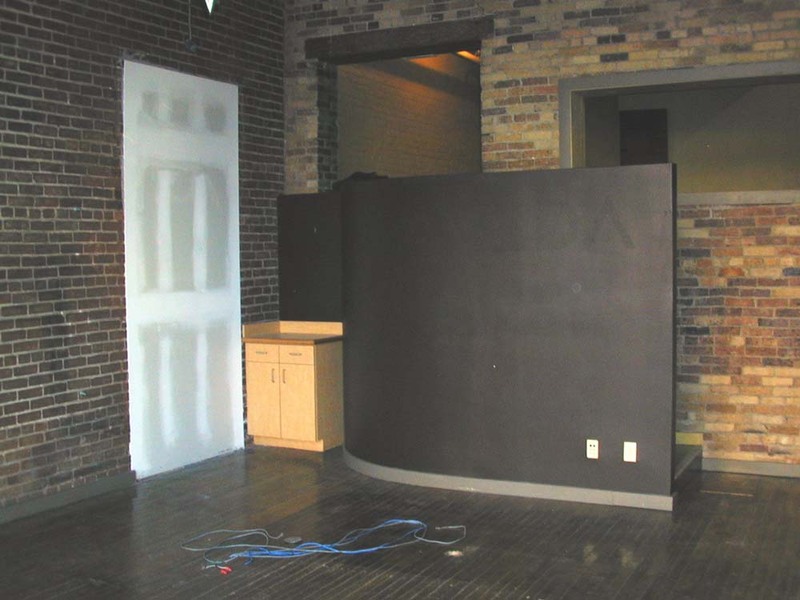 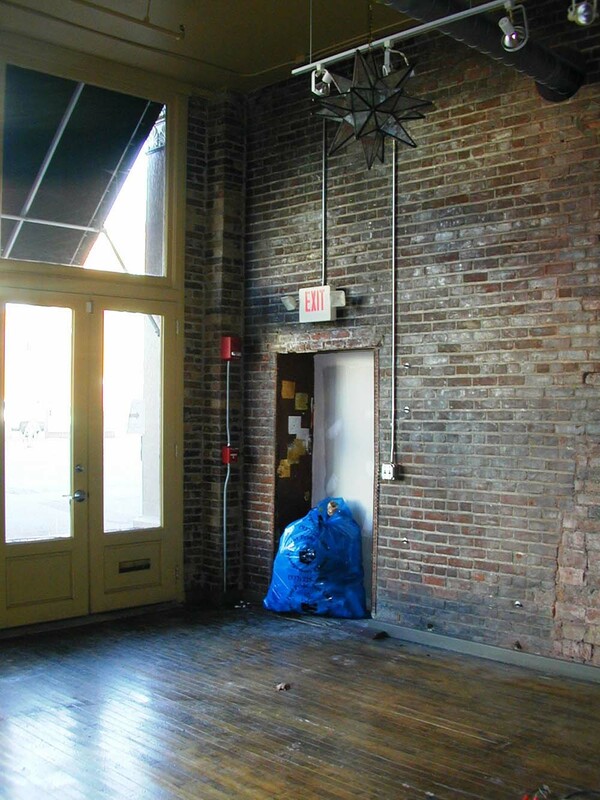 Located on the ground floor of a multi-story mixed-used building (The Cannery) in downtown Dayton, the project required an OBC Section 3412 Compliance Alternative Code review to meet building code and occupancy requirements. 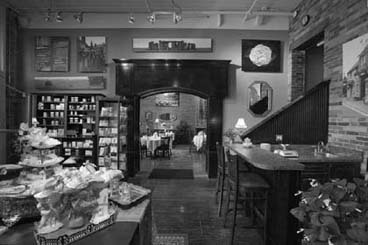 Through the renovation and expansion, Basically British now includes a retail area, tearoom, kitchen, restrooms, office and storage area. 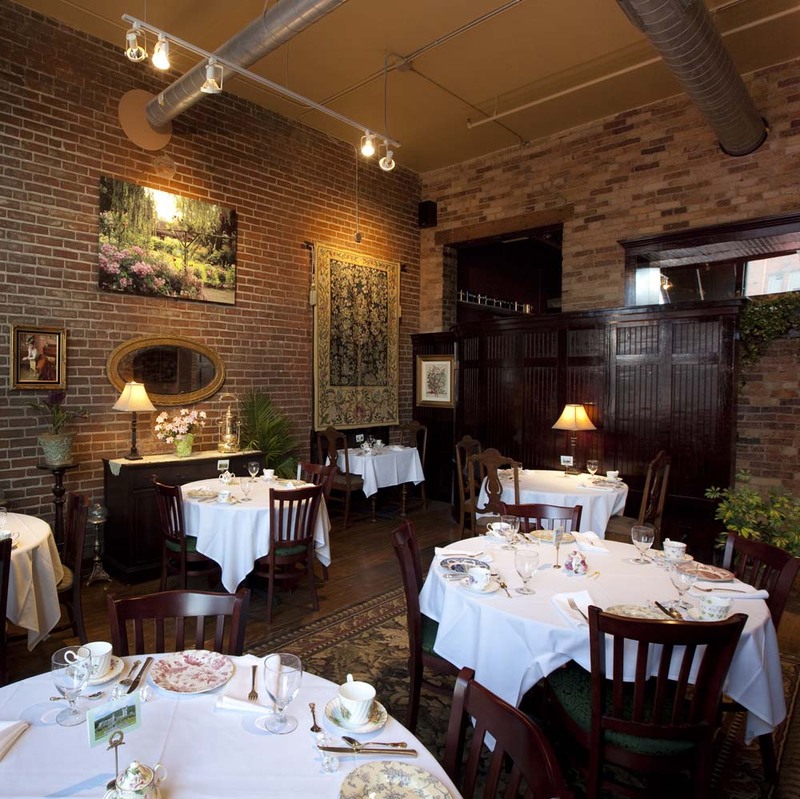 The decor incorporated historic design, trim details, materials and antique furnishings to help the customer feel transported to a British tearoom.